April offers two special days to see island foxes. 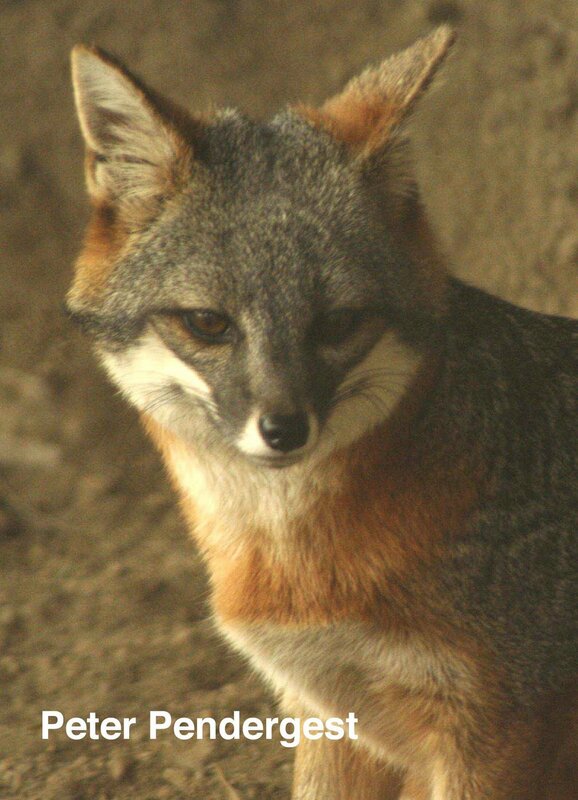 Both the Los Angeles Zoo and the Santa Barbara Zoo are celebrating special events for Earth Day that shine a spotlight on California’s endangered island fox. The L. A. Zoo will be highlighting California species during their Earth Day celebration. Friends of the Island Fox will be on hand to offer special activities both days. We will be located near the island fox exhibit in the zoo. Come by, say ‘Hello’ and meet an island fox. Come meet one of our favorite island foxes, Finnigan. The Santa Barbara Zoo is opening their new California Trails exhibit complex. This $6 million construction project includes a renovation of the Channel Island fox exhibit and Condor Country - only the second zoo exhibit in America to display California condors. The new exhibits at the Santa Barbara Zoo offer an exciting opportunity to meet California’s native creatures. 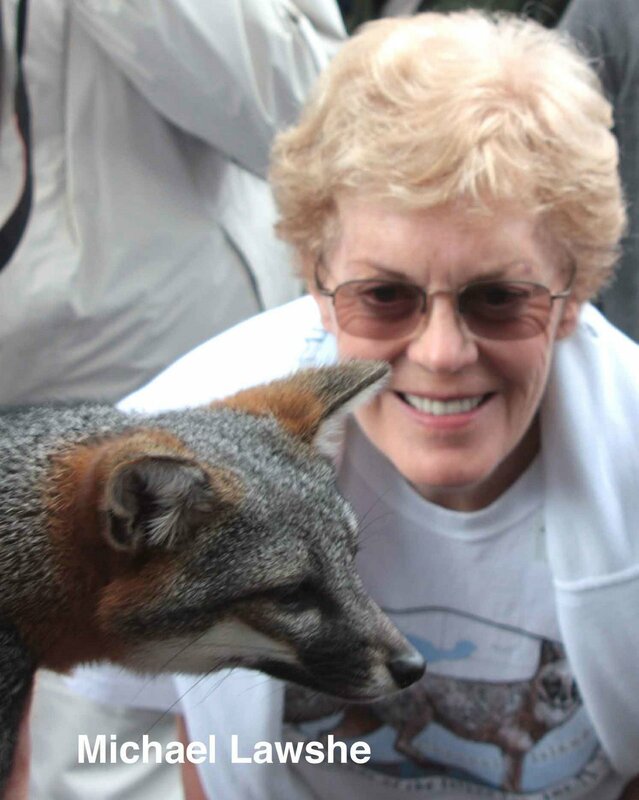 The special celebration on April 25th will also offer the chance to see Finnigan, the ambassador island fox. More about Finnigan. Come out and support these two zoos that have played an important role in aiding the island fox. 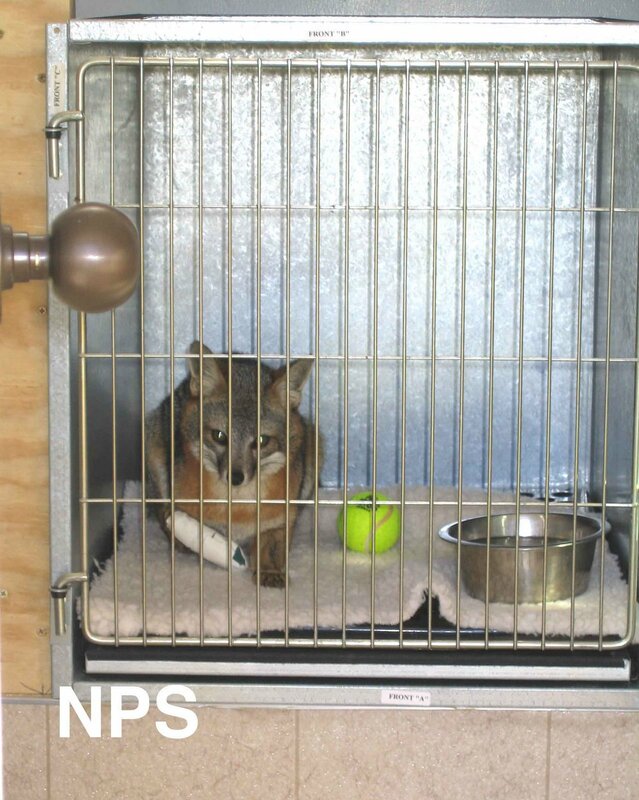 Friends of the Island Fox is committed to connecting the community with the problems and issues concerned with protecting island foxes. When we receive questions, we want to bring you answers directly from the people in the field with these endangered animals. We received a great question from a student and were able to get a first-hand response. how often do the island foxes get hurt? when you take them to the hospital does it hurt the foxes? how long was it until you let the foxes free from cativity? from a true inpired girl, Anastasia p.s. what are the people , who help the foxes???? Most of the injuries to island foxes have come from mate aggression during breeding (winter/spring) season. This was more common in our captive [breeding] population but has been documented in the wild population as well. These injuries include minor bites and tears around the ears, to more significant trauma involving rips, bites and abscesses (infected pockets under the skin) in various places. The foxes are actually fairly aggressive and scrappy toward one another during this time of the year. Other common injuries include foxtails stuck in an eye or ear and torn toenails, these usually don't require any additional treatment beyond the time of observance. And, every now and then with the captives, we would find a case of ringworm, exciting. Each island has a clinic called a "Foxpital" and is set up like a small veterinary clinic with all the necessary equipment to properly care for an ill or injured fox. 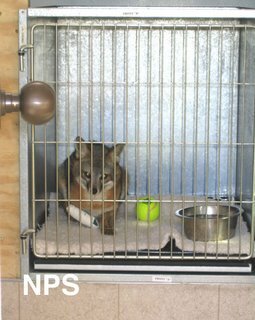 When a fox requires care, they are brought into the foxpital and given an initial assessment by one of our staff fox biologists, from there a veterinarian is consulted to determine the best course of treatment. If necessary, we have veterinarians on call who can come out and perform emergency procedures on the island. Each animal's stay is dependent on the nature and extent of their injury. Most often, if an injury requires a stay in the foxpital, the animal is in for a week or so. In very rare cases we have cared for animals as long as three months. Your Donations to Friends of the Island Fox support conservation efforts across all of the Channel Islands to help island foxes.